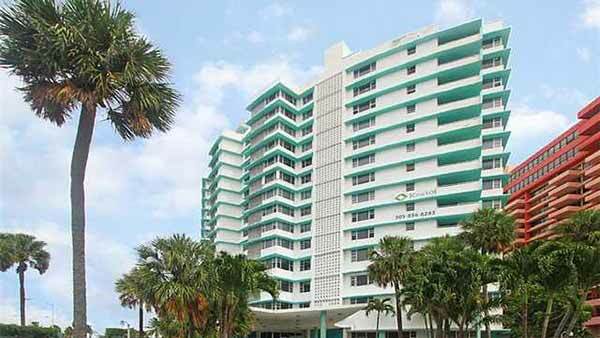 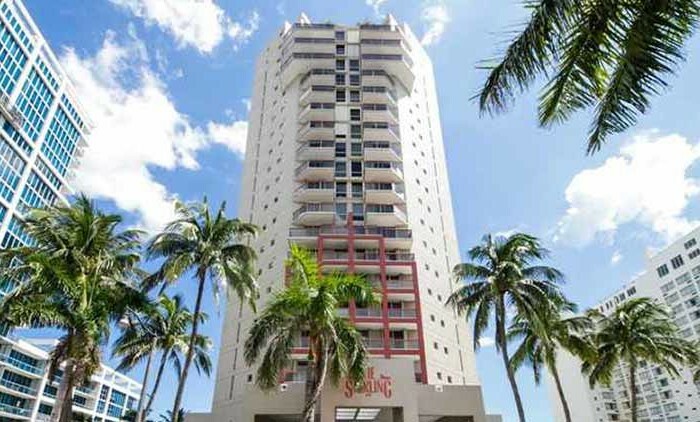 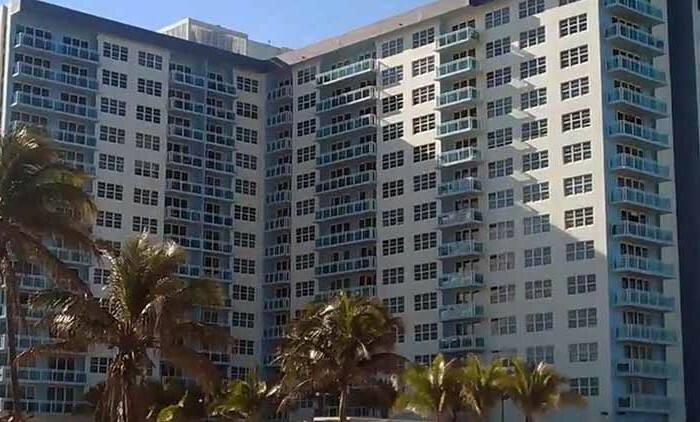 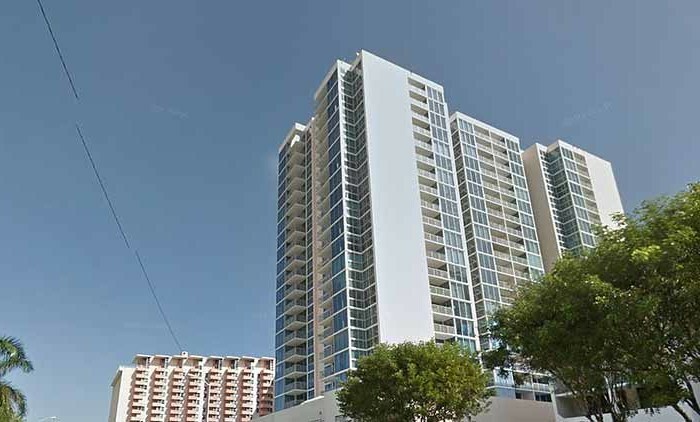 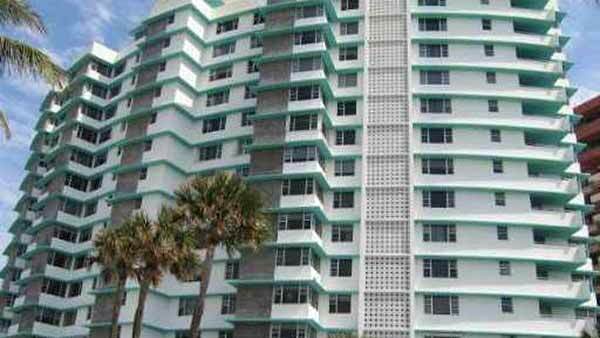 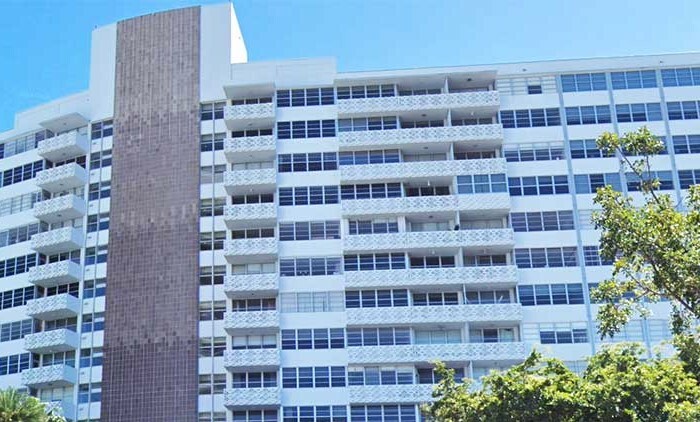 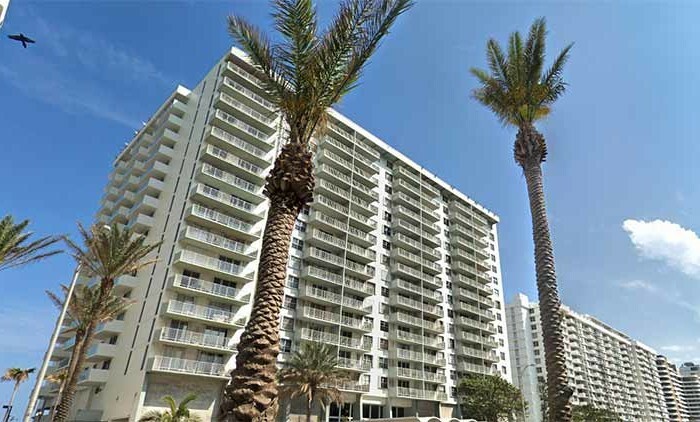 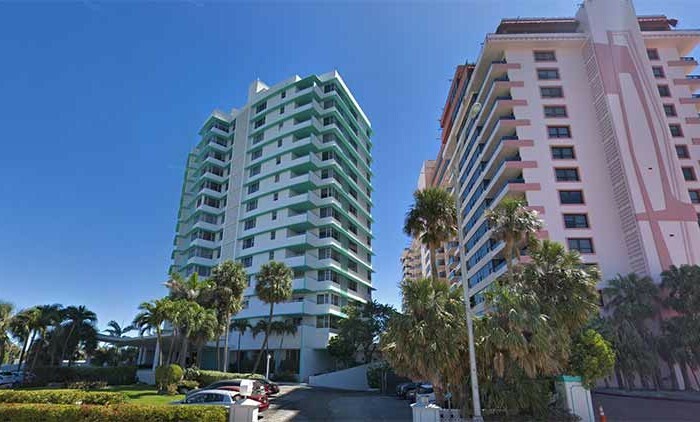 Built in 1963, Imperial House Condo is a 184 unit condominium located in the Miami Beach (N of 44th St – S of 56th St) submarket in Miami Beach, Florida. 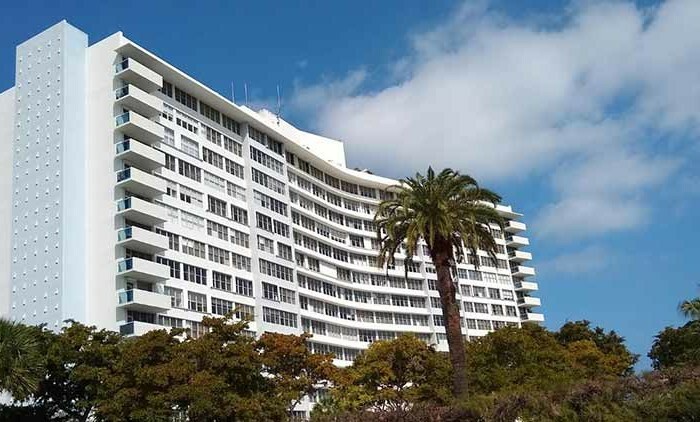 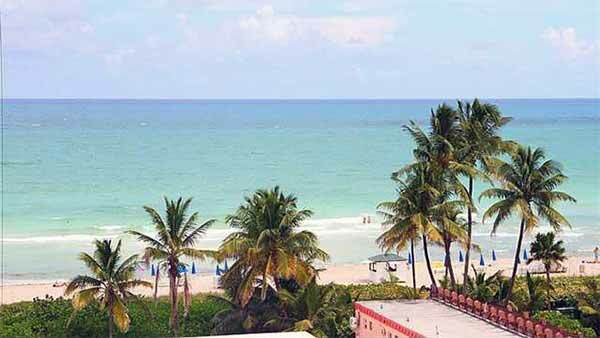 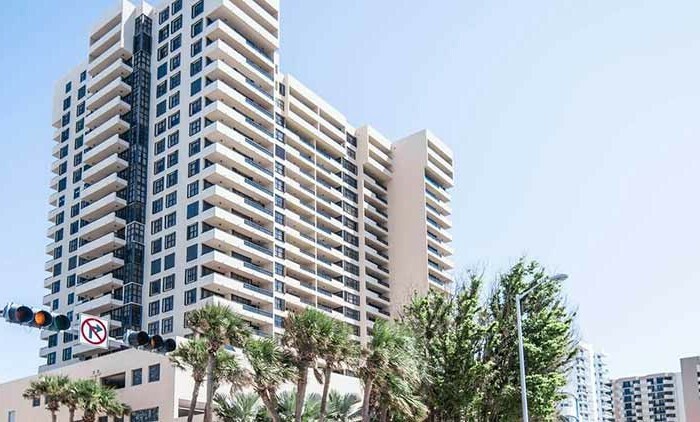 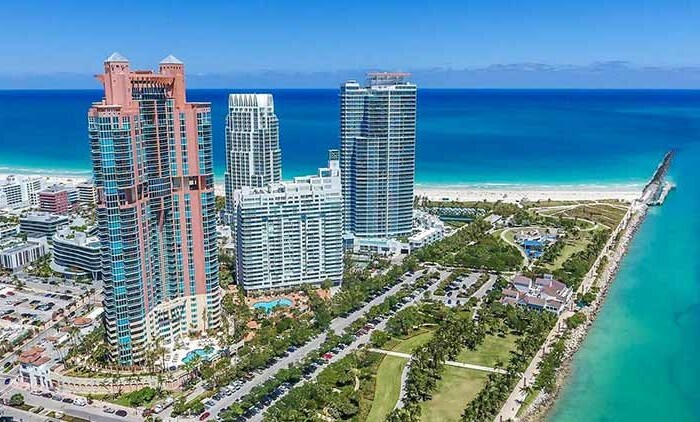 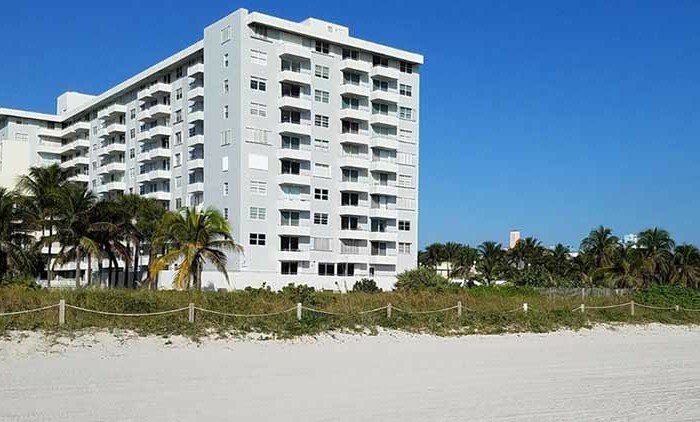 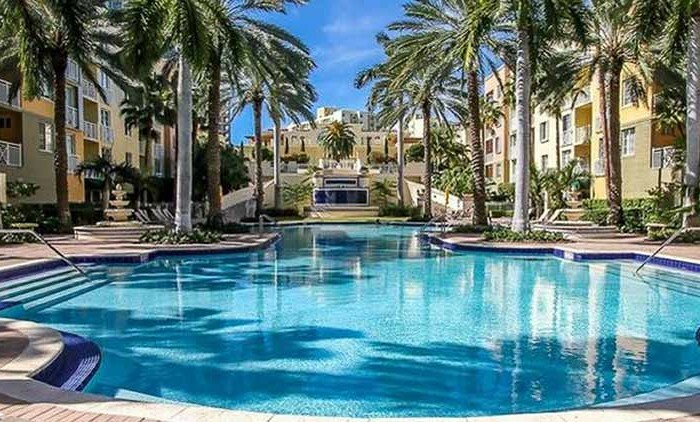 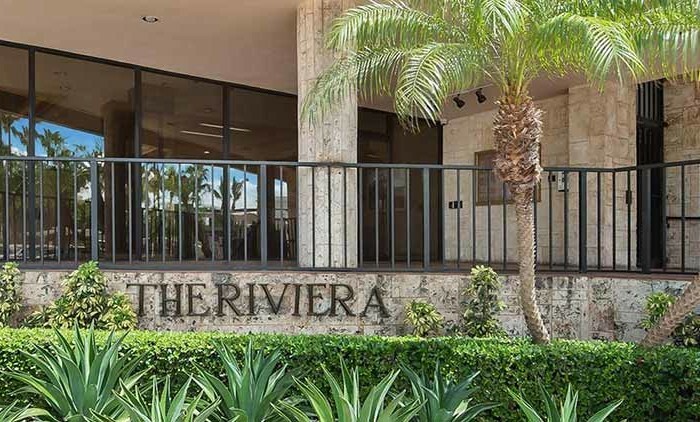 The Imperial House condominium is located at 5255 Collins Avenue on the Atlantic Ocean in the Mid Beach/Millionaires Row area of Miami Beach, just a few steps from the beach and a few minutes drive to world famous South Beach. 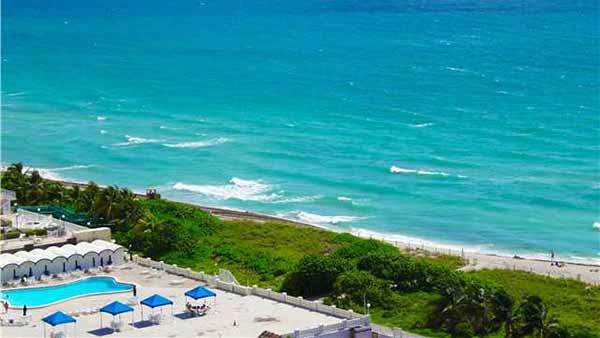 The Imperial House has incredible ocean, bay and city views and year-round bay and ocean breezes. 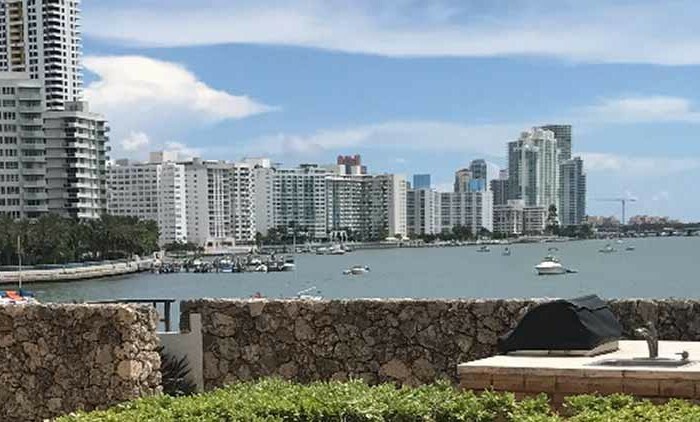 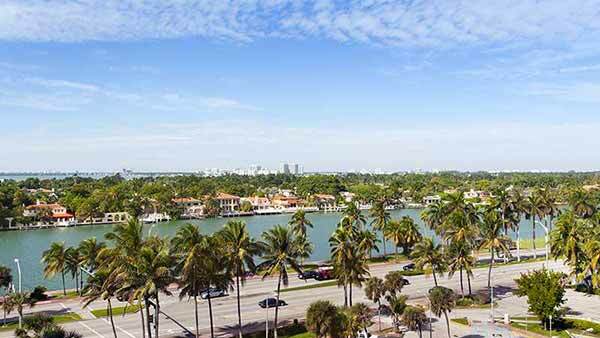 Miami Beach’s Mid Beach/ Millionaires Row area has long been very desirable because it is a narrow strip of land between the Atlantic Ocean and Indian Creek, allowing for oceanfront living, as well as ocean access boating from the Indian Creek docks! 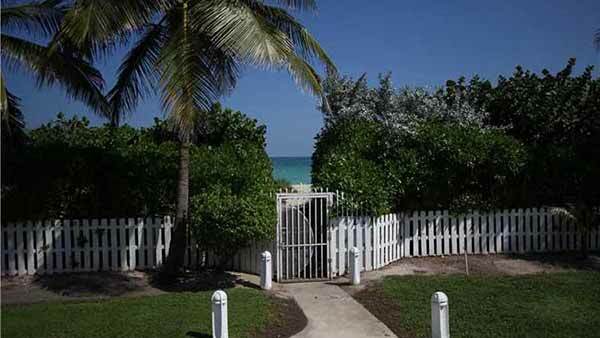 Also, this neighborhood is just a bike ride from Lincoln Road and just minutes from world famous South Beach. 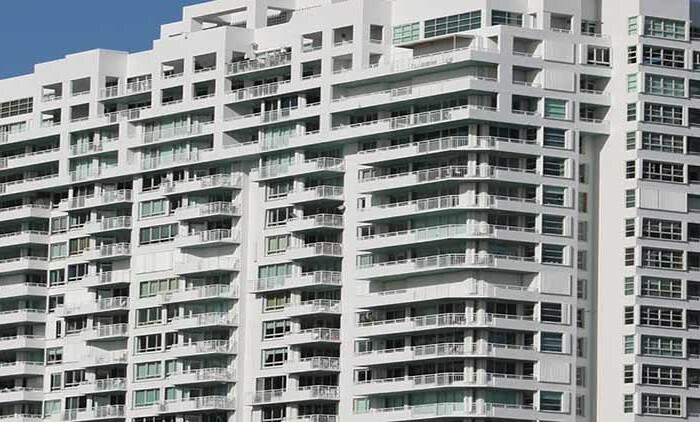 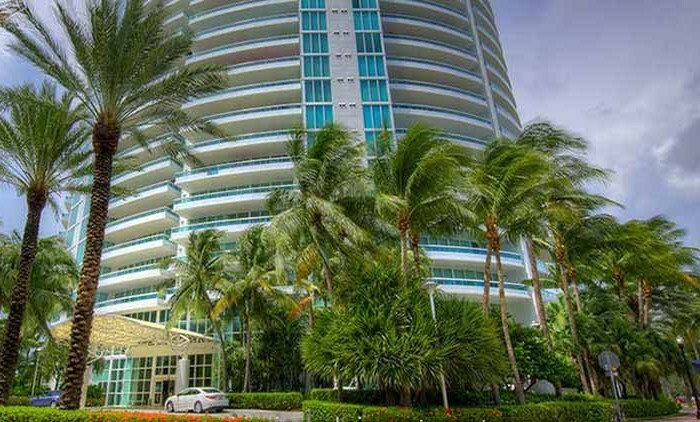 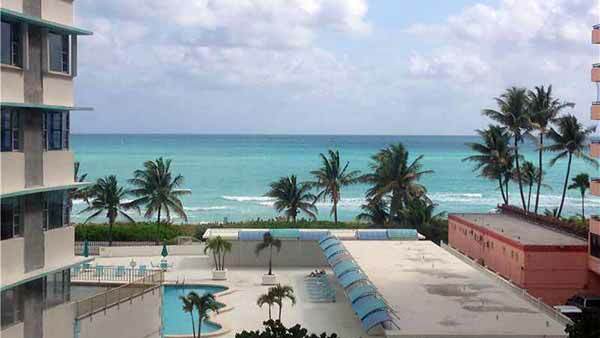 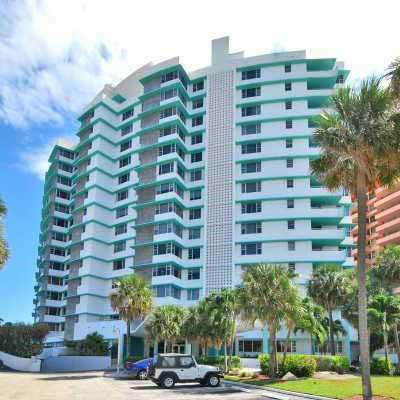 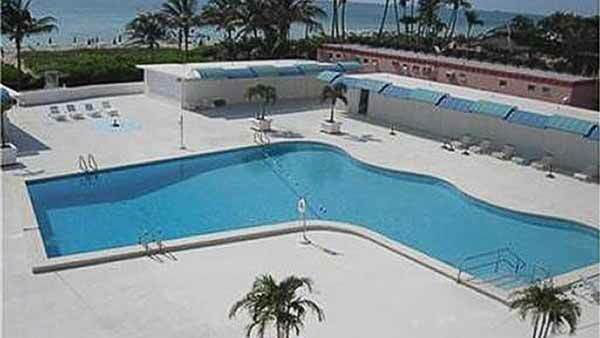 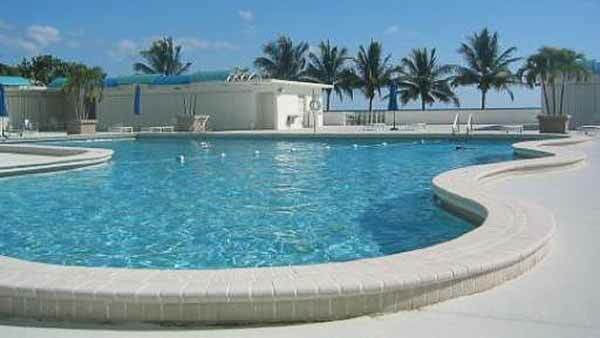 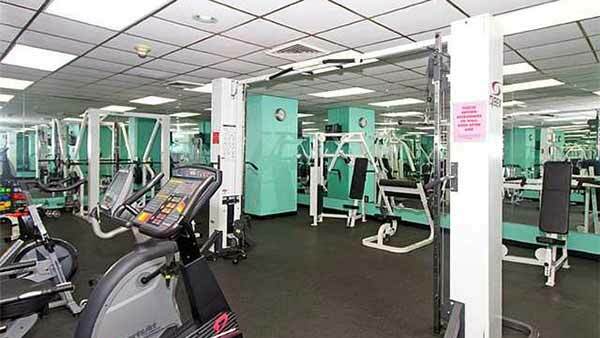 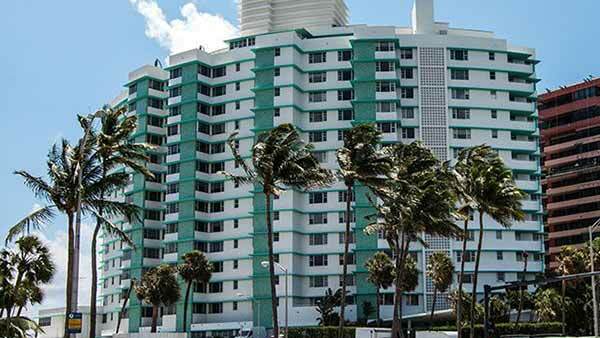 The Imperial House is a condo building in Miami Beach with amazing residential features and generous amenities. 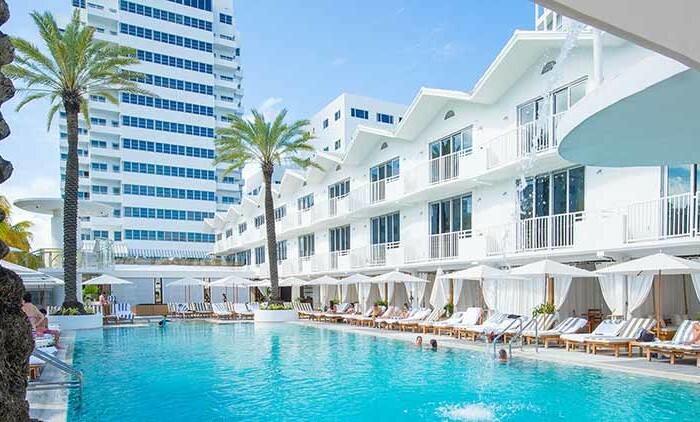 Located just north of South Beach, the Imperial House has all the “bells and whistles” that comes with Miami Beach condo ownership with more seclusion and privacy. 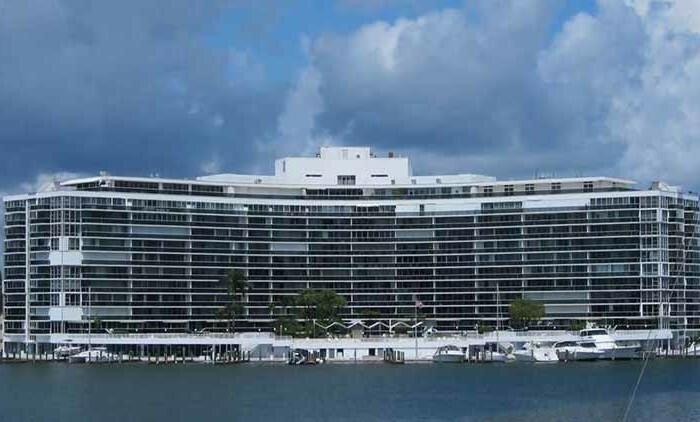 The Imperial House is located right on the water and is surrounded by lush vegetation and its very own private beach. 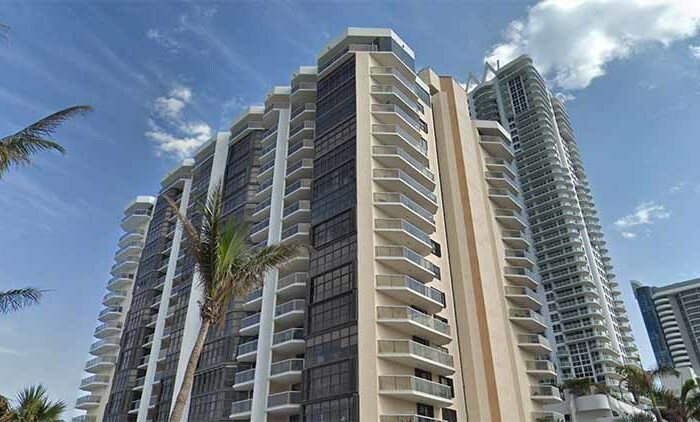 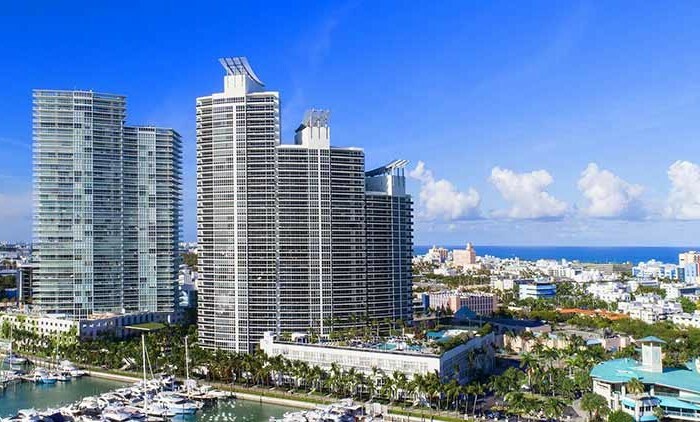 The condo’s tall stature means it has breathtaking views of the Atlantic Ocean and Biscayne Bay. 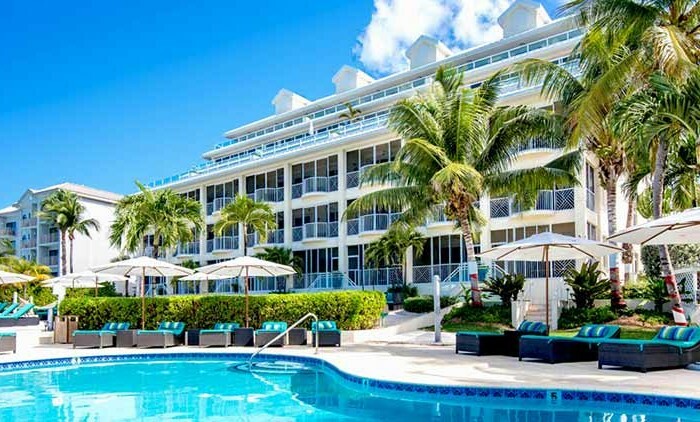 The Imperial House’s residential units come with cable television, ocean views, deluxe bathrooms, all inclusive kitchens, balcony and deck. 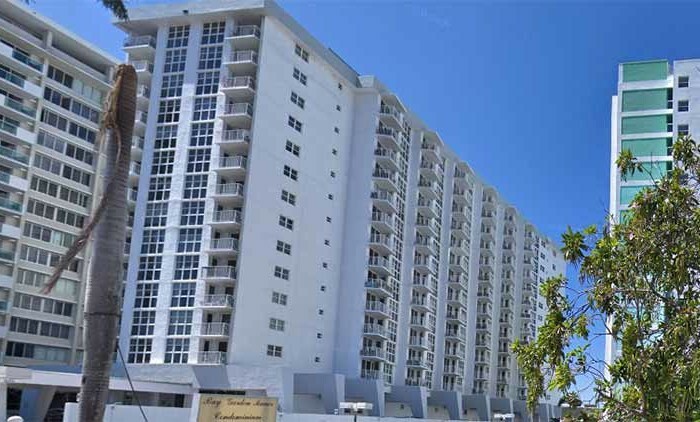 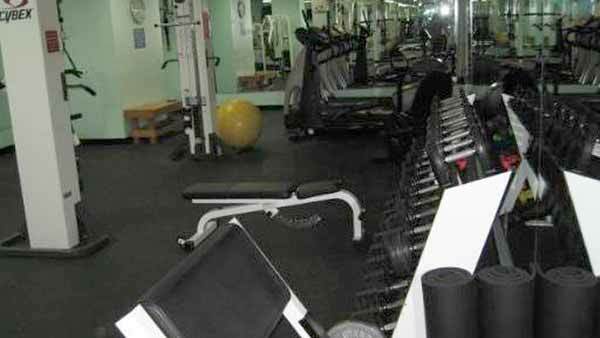 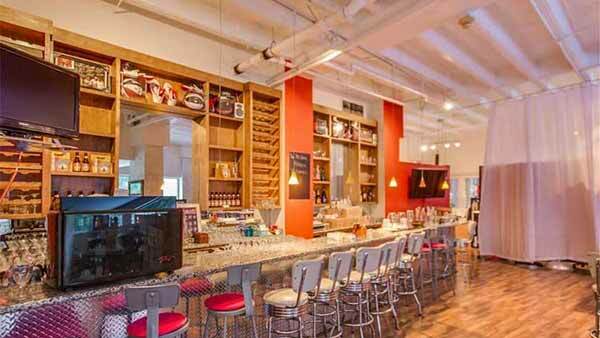 The condo has diverse floor plans from studios to three-to-four bedroom condos. 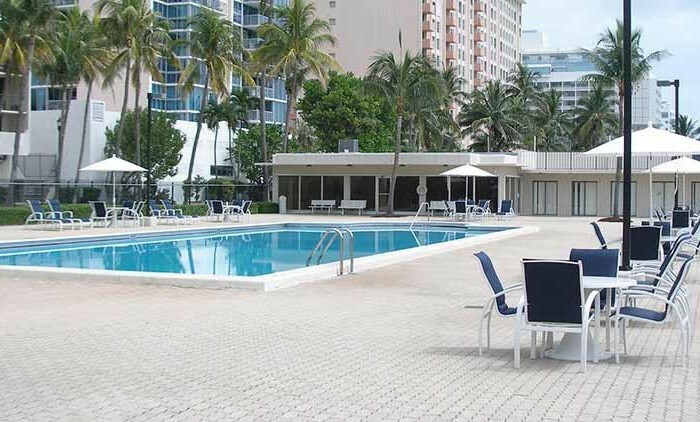 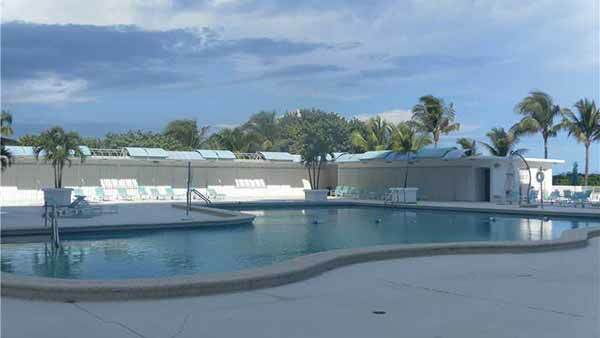 Imperial House also offers amenities to its residents like a marina, pool, spa, fitness center, private beach, storage and laundry room. 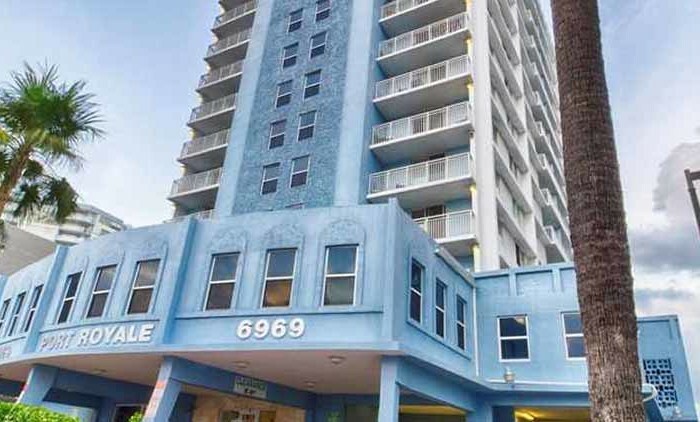 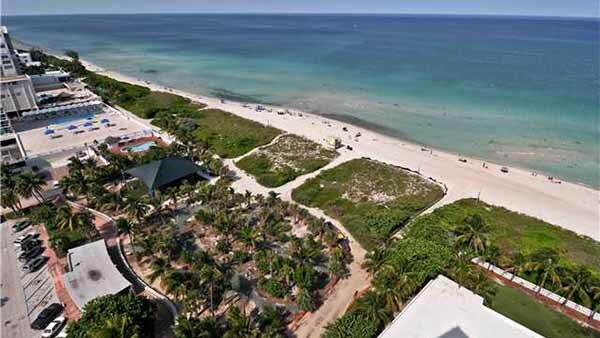 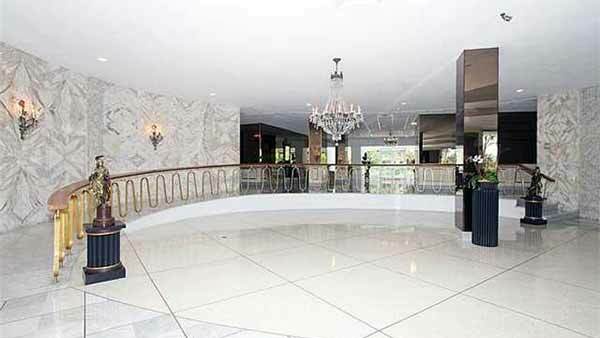 The Imperial House condo is already in the stylish city of Miami Beach so you can expect to have lots to see and do which will only take a few minutes since the Imperial House is already near all the Miami Beach hotspots. 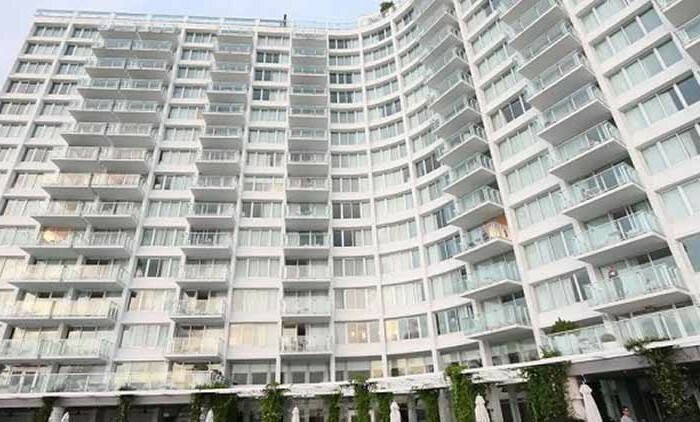 If you choose to stay inside your Imperial House home, you have great city and waterfront views and if you venture throughout the city you’ll uncover more excitement near the Imperial House such as performance art, ethnic food restaurants, lots of shopping, bars, clubs and pretty much anything else you can think of.